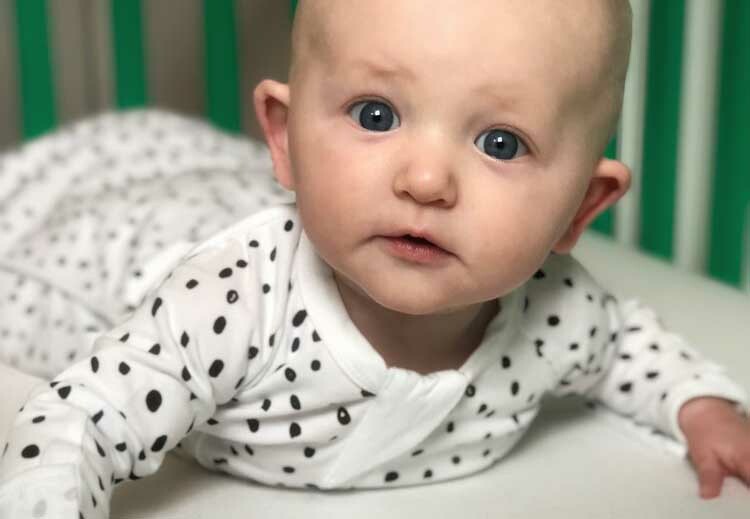 Everyday Lovens – Sleepy Bub Baby Swaddle Review: It’s a given that you have to buy, borrow and search for great baby gear. 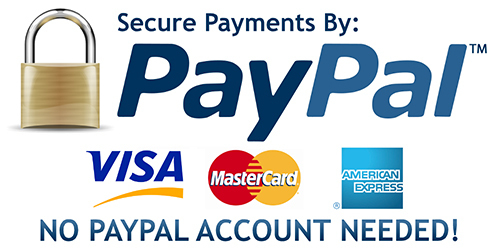 Lots of products last a long time so you feel like you are getting your moneys worth. But 9 our of 10 times I’d say my baby outgrows something before I feel like I got my moneys worth and baby gear isn’t cheap!!! Sleepy Bubs created a marvel idea for a product that can GROW with baby! 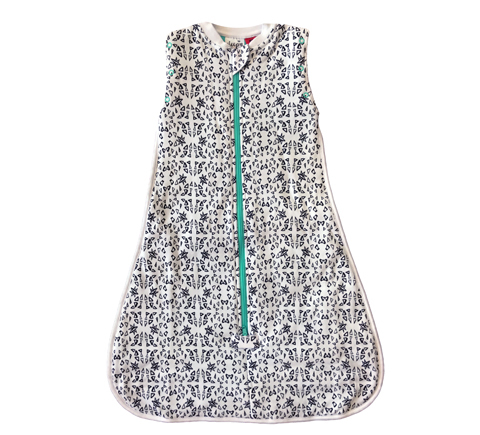 These Swaddles are the only kind that have zip-down arms with stretchy, soft and breathable fabrics to hold baby’s arms safely in place All. Night. Long. The zip-down arms allow for baby to be swaddled fully with both arms, transition to one arm out and finally both arms free. Why didn’t I think of this genius idea?! My son is transitioning out of the swaddle but I’ve found he only likes his dominant arm out right now. It’s been a challenge to find a product I felt confident using to keep him comfortable and most importantly, SAFE. Now that we have Sleepy Bub Swaddles, I feel good about putting my son to sleep with one arm swaddled and one arm out. He is sleeping better and so am I! I love the cuff fold mittens so I can tuck my sons hands in to avoid scratching. At night I use this to keep his little hands warm. 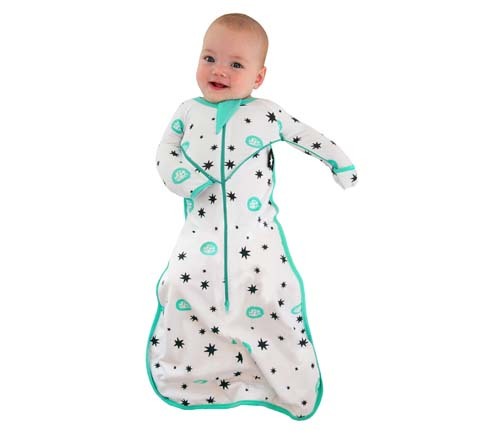 Swaddles are $59.99 and ship from Australia. They should be sold via Amazon by the end of the year! Rompers also available for $49.99. Sleepy Bub baby swaddles were designed by Eileen Calodoukas, a Sydney based entrepreneur and mother of three. Eileen came up with the innovative approach to traditional baby swaddling while struggling to settle her own babies to sleep (and stay asleep). No matter how well she wrapped her babies, the little ones kept breaking out and waking up throughout the night and during nap times. Finally, Eileen took it upon myself to design a sleep suit to resolve this dilemma. Sleepy Bub baby swaddles can be purchased online at www.sleepybub.com.au. International postage is available.